The KEEN Utility Detroit XT is a versatile safety boot that features extra support and flexibility. 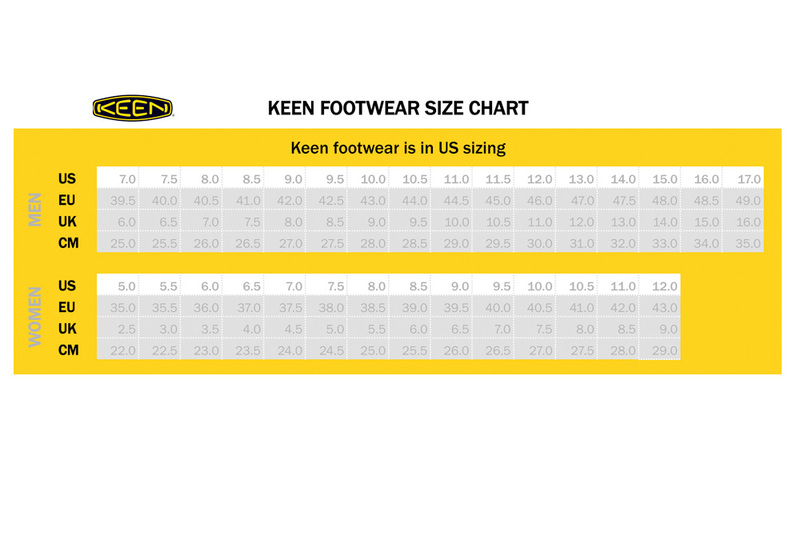 It features KEEN.KEY-TECH FLEX technology to reduce fatigue when walking on uneven surfaces and make kneel-down work easier. It also comes with signature KEEN Utility comfort like excellent arch support and a roomy toe box. Plus, it has a breathable waterproof membrane to keep your foot dry without overheating.